Just like the Sony Xperia Z Ultra’s global launch in Shanghai, Sony Mobile Malaysia has also included Sony SmatWatch 2 in the picture during the Malaysian launch event for the device. While we already know that it will be released globally starting from September onwards, seems like consumers in Malaysia will not have to wait long to it in our market. 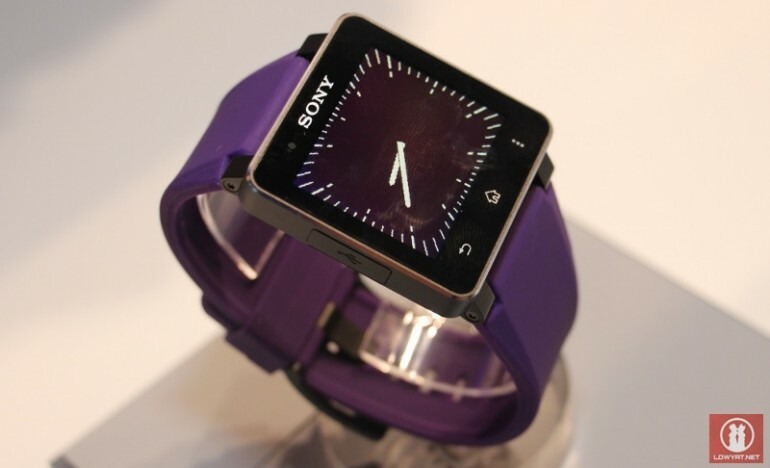 According to the Cheong Wah Tong, the Head of Market for Sony Mobile Malaysia, the Sony SmartWatch 2 is expected to arrive in Malaysia towards the end of September. Unfortunately, he is no able to reveal the pricing of the device at this moment. Sony Mobile…you such a tease. 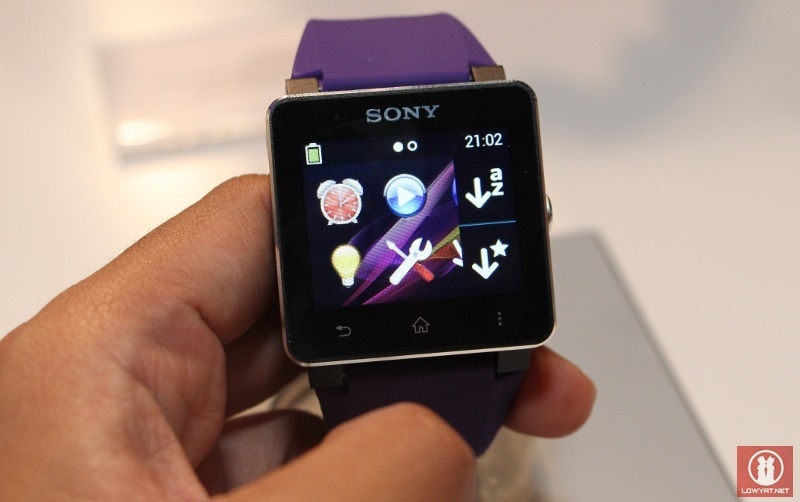 Meanwhile, do check out our own first look at Sony SmartWatch 2 right here and here.